Let us help you control the pressure in your home today! By regulating the reducing valve, you can also avert excessive water usage. From stopping damaged plumbing fixtures to decreasing water usage, it is vital to make sure your water pressure reducing valve is operating normally. If not, you should replace the valve ASAP. 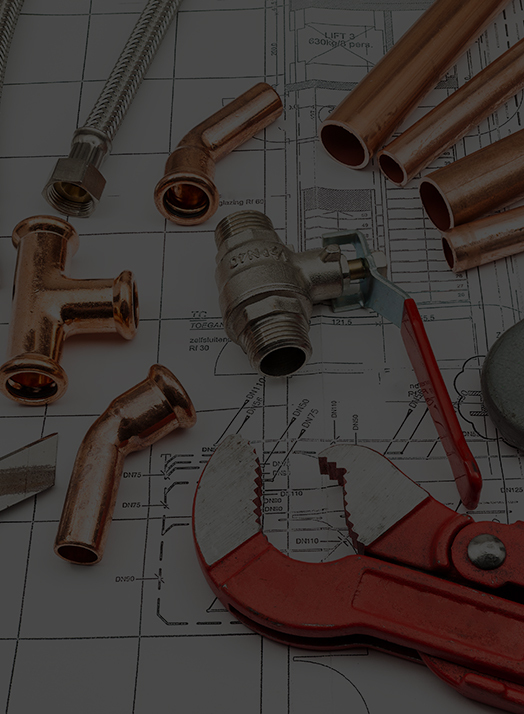 For the most skilled pressure reducing valve replacement technicians in Raleigh, give us a call at Golden Rule Plumbing Services. If you are experiencing excessive or low pressure all through your business or home, you probably should get a PRV (pressure reducing valve). 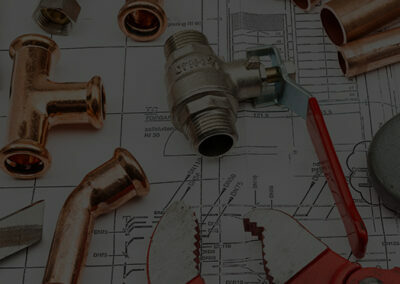 High pressure can create pricey work if a pipe breaks in your business or home. Therefore, it’s crucial to see to it that your pressure never goes over 75 psi. A PRV that is bad can bring excessive or low pressure. Your property’s water pressure regulator is connected to the main water pipe, not far from the turn-on valve of the main water system. The regulator reduces the water flow inside your pipes so that the water pressure in your home or business will drop below a specific limit, measured in PSI (pounds per square inch). 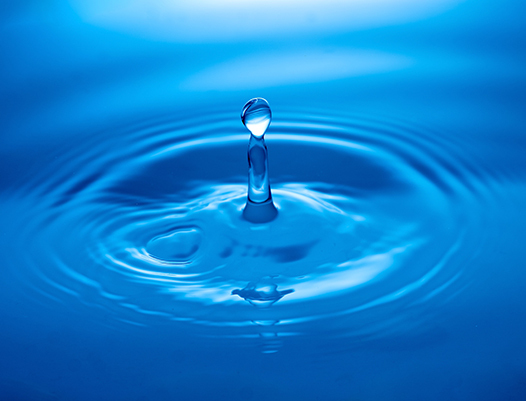 A general water pressure regulator keeps your property’s water a little over 55 PSI. Without the water pressure regulator, the water pressure could go over 90 PSI, even over 100 PSL. Leaks in your water pressure regulator can show in one of two ways: water can drip onto the floor of your property, or it can leak inside the regulator, letting excess water flow through your pipes and therefore multiplying the pressure. The only way to stop an internal leak is to watch the water pressure measurement on the meter connected to the regulator. External leaks are simple to spot because they make water leak onto the flooring of your property. 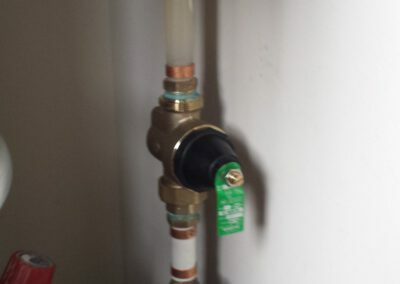 Regardless of where the leak is located and how it’s revealing itself, to resolve the problem, you’re going to have to detach the water pressure regulator and perform part replacement service. Water pressure regulators are hard for many people to replace or repair. 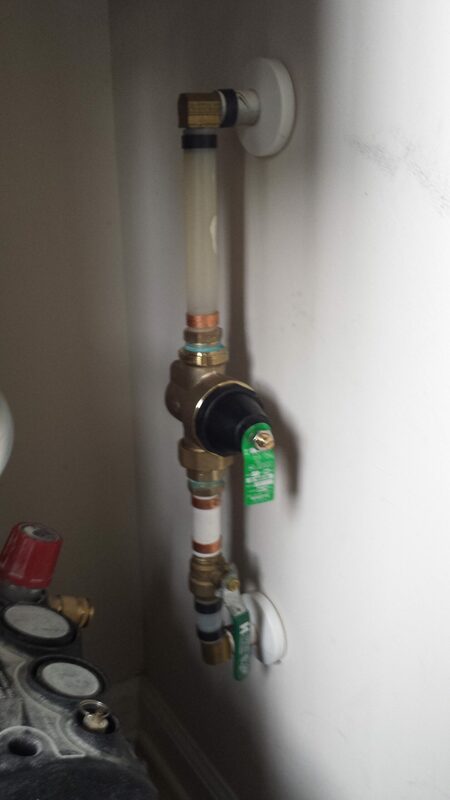 If you’re having a problem with your water pressure regulator, contact Golden Rule Plumbing Services. 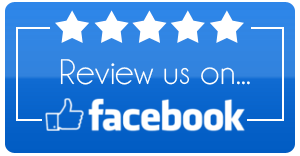 With our many years in the plumbing business, we’re a trusted name in Raleigh plumbing. 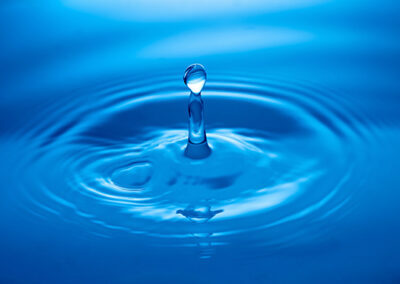 We can assist by replacing or repairing your water pressure regulator as necessary. 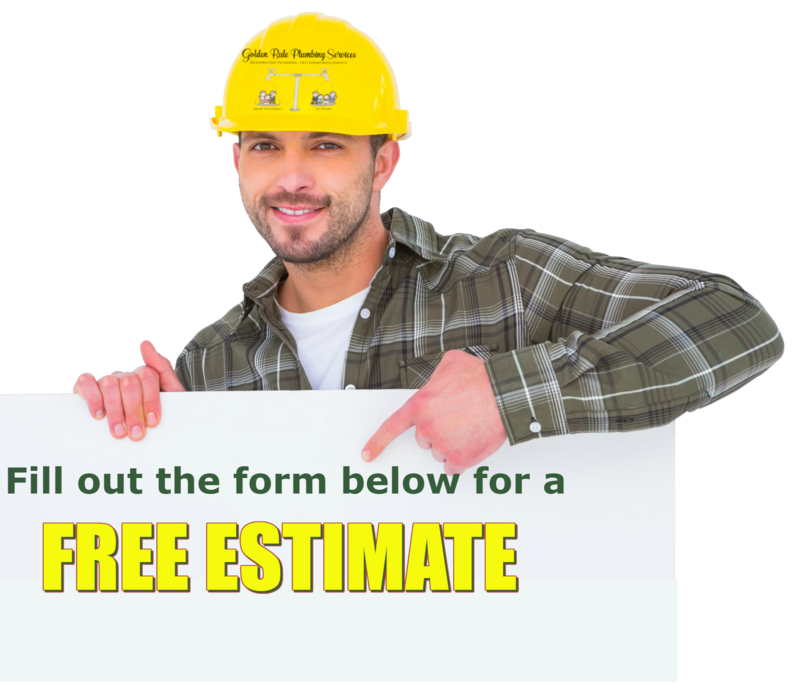 Contact us for an appointment, and our plumbing contractor will come to your property right away to replace or repair your unit. 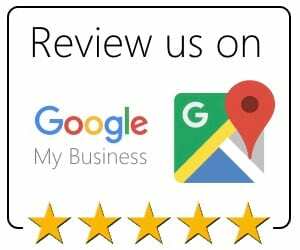 Over time, we have developed long-term relationships with being reliable, professional, and trustworthy at all times.